Here in Seattle, everyone has a seat at the dinner table. People take pride in their open-minded attitude toward diversity, and the city’s outstanding international food scene embodies that. Seattle’s vast selection of excellent Indian restaurants is, of course, representative of this. 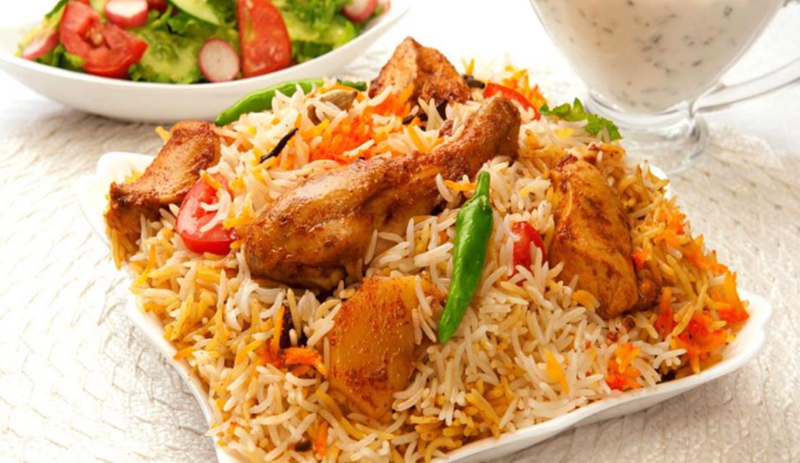 Here, you’ll find everything from biryanis to samosas and tandoori chicken. 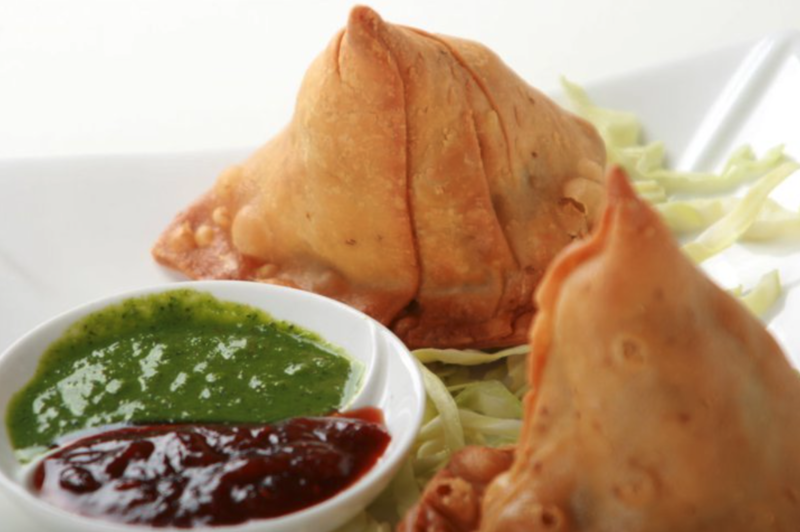 Read on for the ten spots doing the best Indian in Seattle catering. 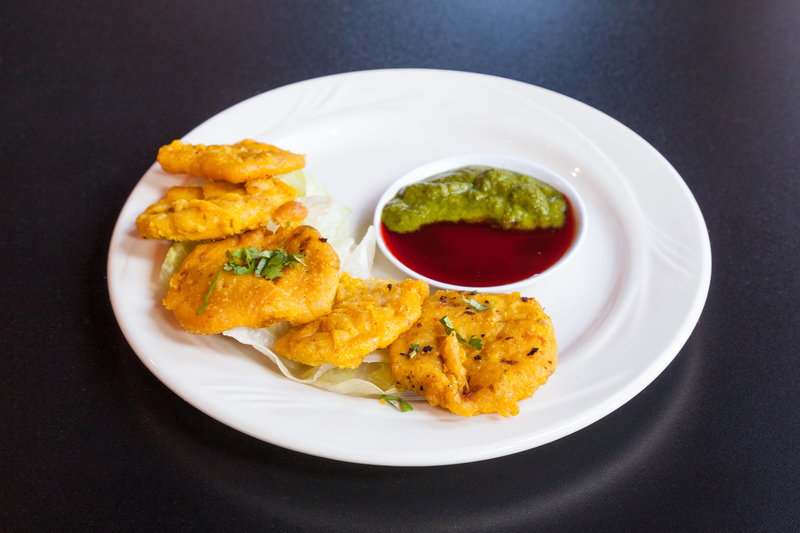 This establishment has been serving some of the best Indian in Seattle for over 30 years. 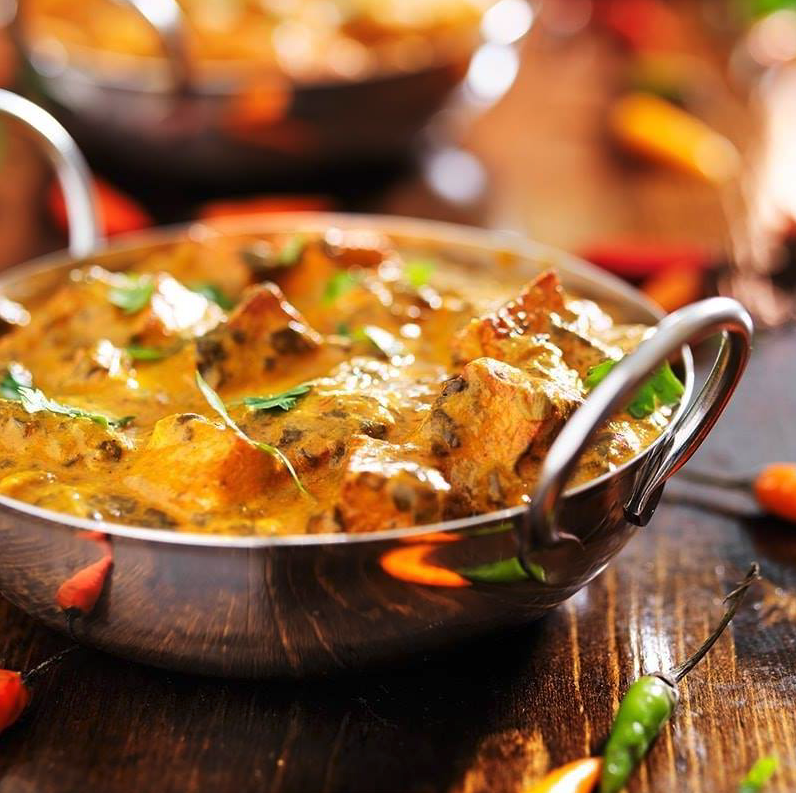 Customers rave about the rich and flavorful tandoori chicken and paneer curry. The house appetizer platters are piled high with pakoras, kebabs, and zesty tamarind and mint chutneys. They’re the ideal conversation starter for a cocktail party event. Make this spot your go-to for pleasing both meat eaters and vegetarians who want to try a bit of everything. The Catering Package 3 comes complete with an appetizer, basmati rice, one lamb entrée, one chicken entrée, two vegetarian entrées, and dessert. For the best Indian in Seattle, with a Mediterranean twist, come here. The tandoori chicken and lamb vindaloo will indulge a craving for spice. Meanwhile, brighter dishes like grape leaves and baba ghanoush are guaranteed to refresh the palate. Feast on curry, masala, and biryani from this local favorite known for some of the best Indian in Seattle. 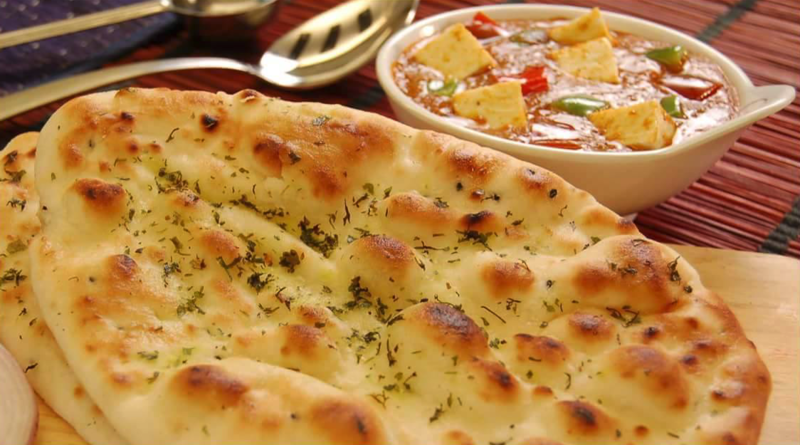 Go ahead and order it all for a quick and easy working lunch, but don’t forget to add an order of their legendary, fresh-baked naan filled with garlic, onion, chicken, or lamb. Get your Indian, Moroccan, and Mediterranean fix at the same time at this spot known for some of the best Indian in Seattle. That means you can eat your crispy samosas alongside garlicky hummus and tender lamb slow-cooked with sweet prunes. This spot offers an appetizing alternative to the regular sandwich or salad lunch. The Catering Package 2 comes with your choice of salad, dressing, samosas, vegetable and chicken curries, rice, naan, and dessert. 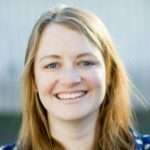 You can’t go wrong with an order from this Edmonds restaurant that prides itself on offering some of the best Indian in Seattle. Crunchy cashews dot their creamy chicken korma and the fresh-baked naan bulges with garlic or chewy paneer cheese. This family-owned restaurant specializes in the cuisine of Northern India. Start with a round of cumin-scented aloo tikki potato patties. Then dig into some tandoori chicken tikka, chicken marinated in yogurt and aromatic spices and then slow-baked in a clay oven. Or try the lamb korma, cooked with yogurt, sweet onions, and spices. For something a little out of the ordinary, give this Seattle catering spot a try. With unique Indian dishes like sweet-and-savory chicken mango curry and a rich chicken coconut curry, this Seattle restaurant deserves to take in the limelight. In Seattle, this local favorite is best known for Pakistani cuisine, but it also does some of the best Indian. 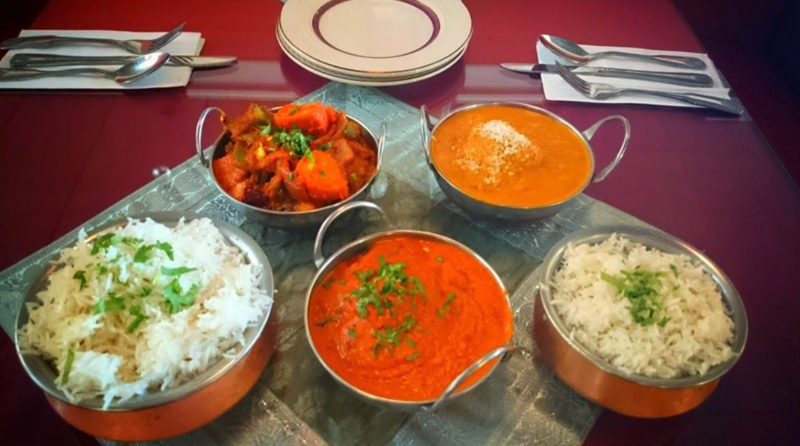 Order classic dishes like creamy butter chicken or channa masala. Then branch out with some less common items like peshawari naan, stuffed with coconut and honey. Or try the mango lamb curry flavored with a spicy fruit chutney.